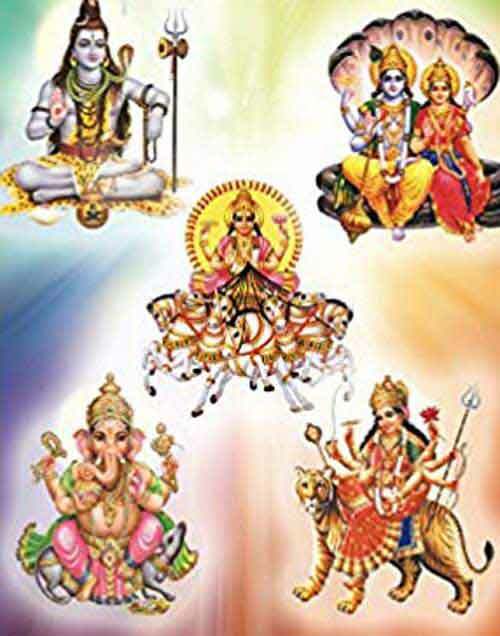 Panchdev is the name given to the five important deities in Hinduism. Panchdev Shakti Kavach is the amulet worn by people who believe in the protection offered by it. A person by wearing it can overcome enemies. Offering prayers to the five deities before the beginning of any venture is considered highly meritorious. The mool mantras associated with the Panchdevatas are etched in the Kavach. The kavach is worn by those people who are facing constant failures in life. It is believed that the Panchdev Shakti Kavach provides with the necessary confidence to face tough situations boldly. Those having fear of darkness will find relief. It is an excellent Kavach to overcome bad dreams. The kavach helps in having a peaceful sleep.